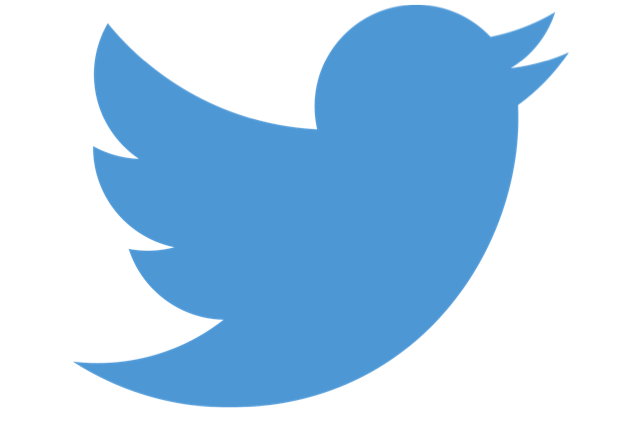 4 opportunities that Twitter’s changes to Direct Messages offer brands. Two recent updates by Twitter to Direct Messages (DMs) open up some great opportunities for brands to improve how they communicate with existing and potential customers. While the changes might appear relatively minor, I’d suggest it’s the perfect opportunity for businesses to really think about how they’re using Twitter currently, and what it could look like in the future. Firstly, a quick summary of the updates Twitter have/are introducing. Open Direct Messages: brands will be able to receive DMs from users who they don’t follow back. The old process (requiring users to follow each other in order to send a DM) was clunky and time-consuming for customer service agents. Group DMs: no longer are DM conversations limited to being one-to-one in nature. An organisation can now instigate a conversation with up to 30 people. 1. It’s their preferred means of communicating. 2. They tried another channel (e.g. phone) but didn’t receive an acceptable resolution. Removing the “follow each other” barrier, means that brands can more easily encourage people to DM them. Nationwide recently launched 24/7 Twitter customer service with a TV ad, referencing which @handle customers should use (@AskNationwide). Consider in the future how the “call to action” could be more explicit – e.g. Direct Message us @AskNationwide. While another benefit of this could be reducing the volume of negative tweets which are publically visible (because of the “private” nature of a DM), that might in itself trigger criticism from savvy tweeters. So instead it might be best to focus on more positive activity, like encouraging competition entries (when you don’t want the answer given away by the first reply). Consider a relatively small or isolated incident experienced by a group of customers, which results in a number of queries on Twitter. Traditionally brands would have to respond to each person individually (due to the 140 character limit of Twitter). Looking ahead, brands can now instigate a single group-message to respond to those affected (assuming they can all receive a DM from the brand). Admittedly this removes a degree of personal touch, but if the response is about delivering a clear, fact-based message, that’s probably less of a concern. People rather enjoy being acknowledged by brands for taking an interest in their products and services (even if they might not admit it! ); of course the concept of a super-fan is nothing new. However, what Group DMs do is provide brands with a simple and effective way to engage a small, exclusive group. This could be in the form of a special offer, an early product announcement or access to a brand expert/ ambassador. Many brands operate separate “brand” and “help” Twitter accounts. Yet consider the scenario where more consumers choose to use a DM to raise a customer service query to a brand. If they pick the “wrong” Twitter account (e.g. @brand instead of @help) it quickly becomes messy for the brand to manage (you can’t reply to a DM from a different account, or bring someone into an existing DM conversation). Of course in the customer’s eyes there’s no such thing as the “wrong” account – they just want an answer, and they’ve tweeted to what looked like an official account. Brands who’ve gone down the consolidated-accounts route may find themselves in a better place in the future. This is a view shared by the Harvard Business Review just this week. So, in keeping with the theme of this time of year, perhaps it’s more than just a little spring clean for brands in how they organise their setup on Twitter. I’d like to hear your thoughts.